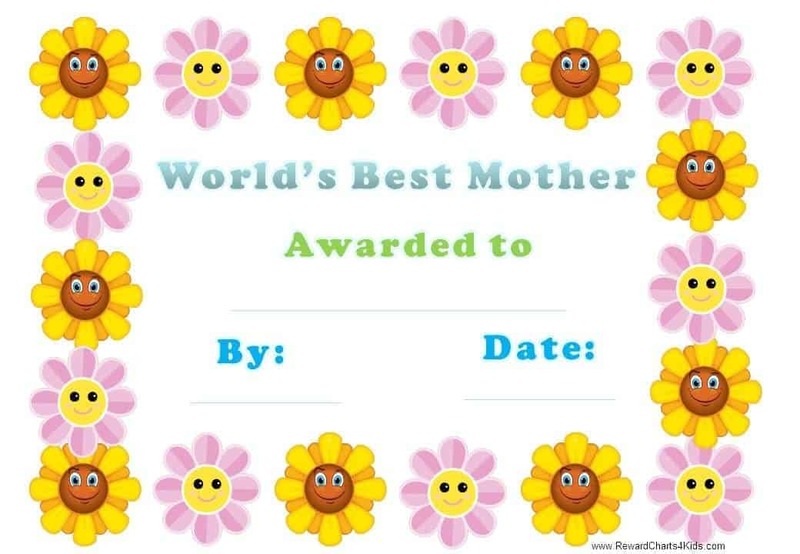 Would you like to let your mom know that she is the world’s greatest mom? These award certificate templates are a great way to do so! 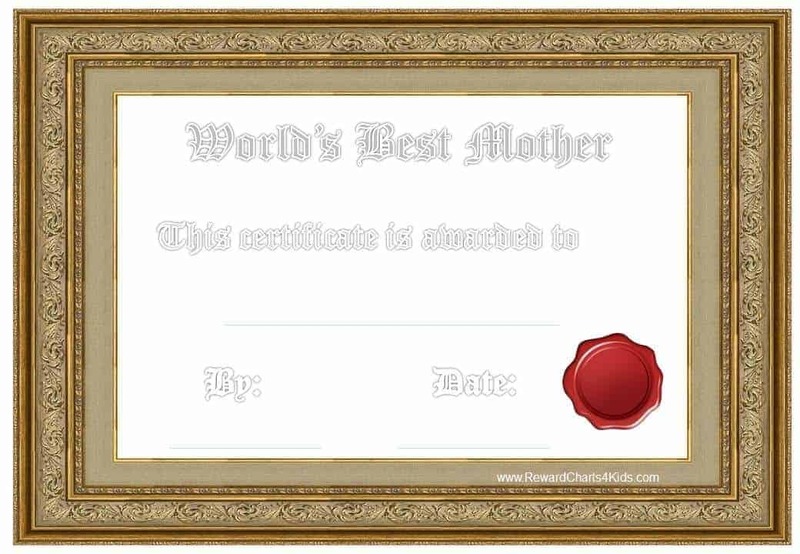 Choose a certificate from the selection below. You can either print the certificate and fill out the details or you can customize it by clicking on “customize”. Either way, your mom will be touched! 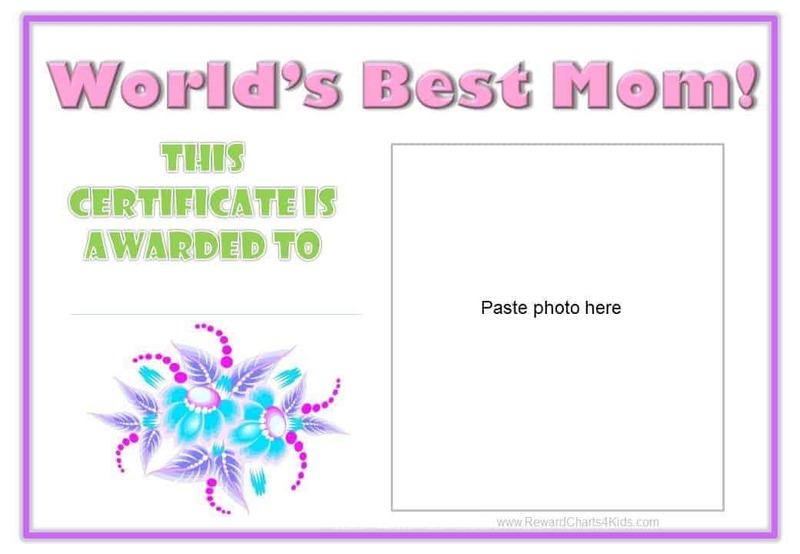 You can either print the certificate and paste a photo or click on “customize” and upload a photo before you print. 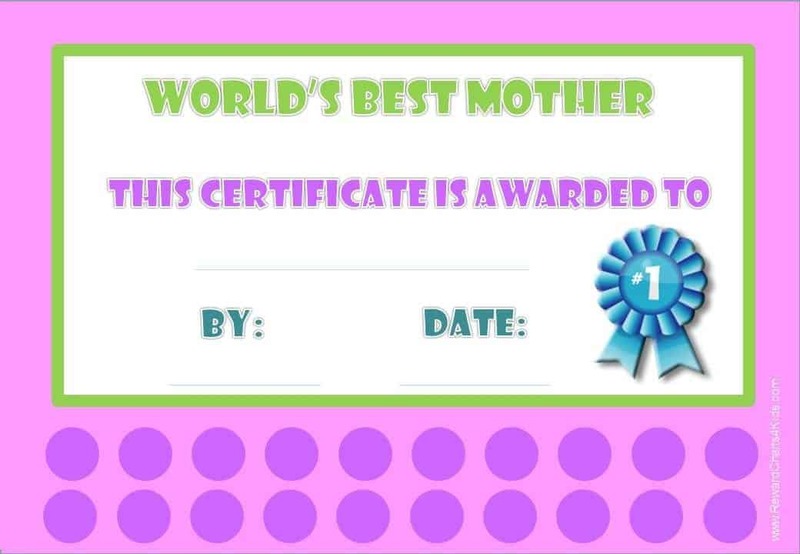 These certificates are perfect for mother’s day, your mom’s birthday or anytime during the year that you want your mom to know that she is the greatest! 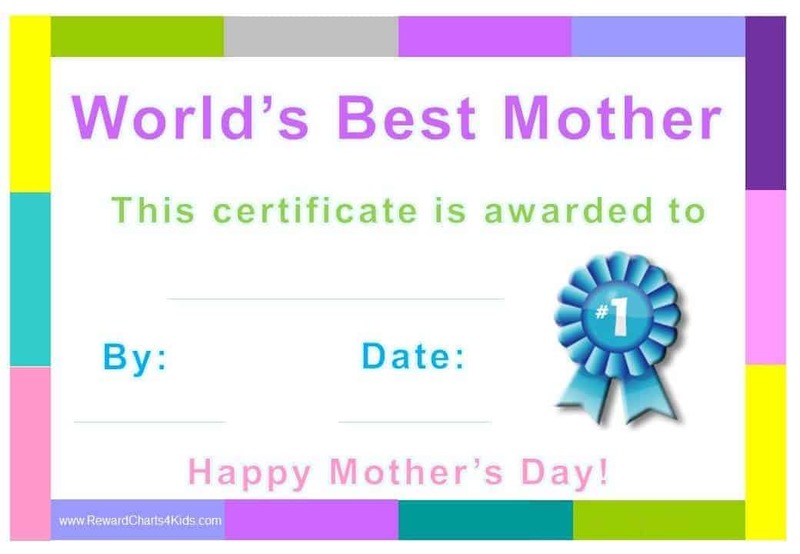 You can additional free editable mother’s day certificate templates if you don’t find what you are looking for here. I like all the certificates they are pretty .